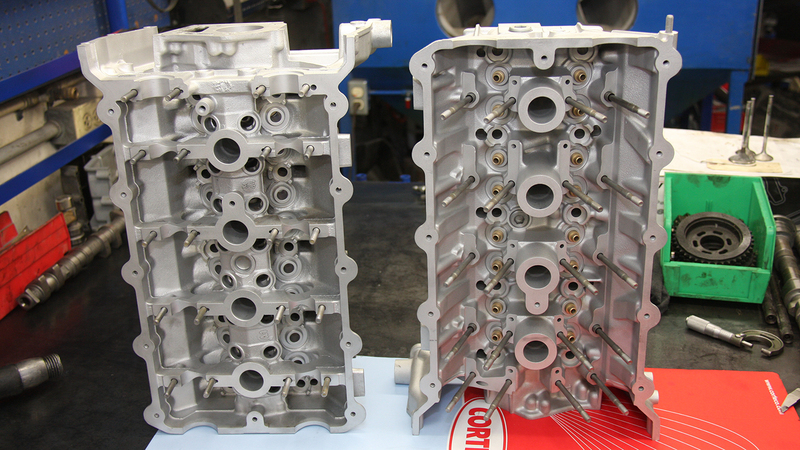 The cylinder heads on both the M42 and M44 engines are amazing pieces of engineering. 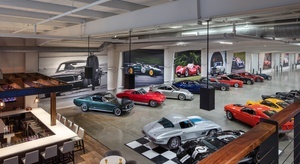 With trick alloy castings, 16 valves and twin overhead cams, there is seemingly not a ton to be gained by messing around here. 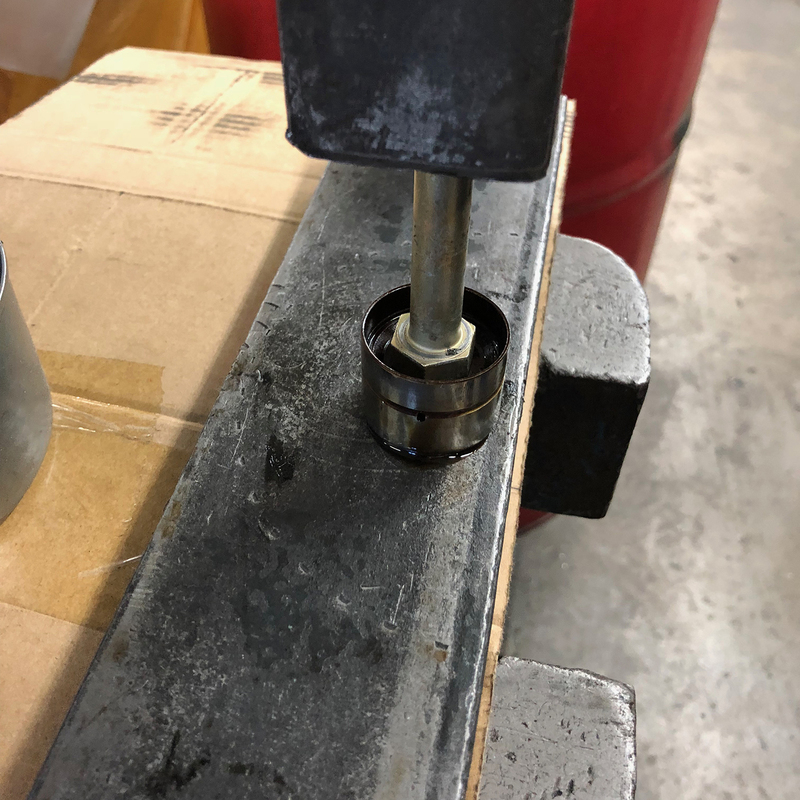 Still, never one to be deterred, Metric Mechanic’s Jim Rowe sat down at his flow bench and began to experiment to improve this already great design. He cut back the short side radius of the intake runner, changed the valve stem guides to allow later M44 6 mm valves (also apparently available on late M42s), and moved the valve contact area out the very edge of the seats, effectively enlarging the valves. These changes made for 5% better flow. While perhaps not earth shattering, flow is what really improves power, and 5% is pretty significant without actually increasing port size. Follow along as we detail some of the steps involved. 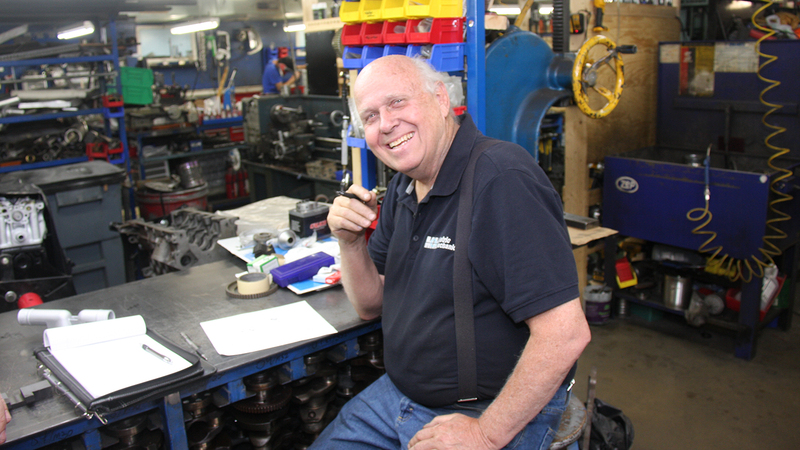 Like most engine builders, Jim Rowe and his crew feel that the top end is where the power is produced. The M42 head, at right, is a significantly different design than the M44 head, at left. 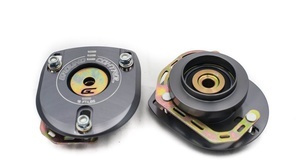 The biggest difference is the M44 head has the cams riding right on the machined head surface, whereas the M42 head (inset pic 390) has these removable (and thus replaceable) cam trays. 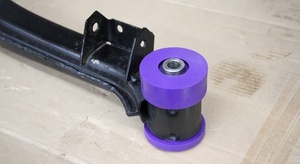 Another fundamental difference is that the M44 engine uses roller rockers that Jim Rowe argues have both plusses and minuses. Leaving nothing to chance, even the cams are checked to make sure they are completely round. 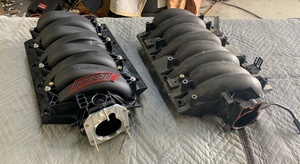 The guys at Metric Mechanic reuse the exhaust cam on these M42 engines and have Web Cams grind them a custom intake cam that has a bit more aggressive lift and duration. One of the many tools the technicians at Metric Mechanic have developed are tools to measure the valves. 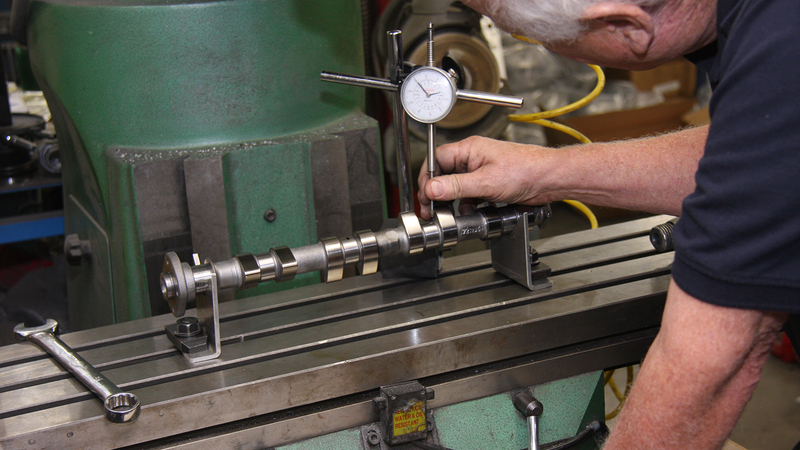 Made from carefully cut retired valves, these tools help make sure every valve seat is perfect. One of the tricks these guys use to get more power is to move the valve seat to the outer edge to gain more flow. 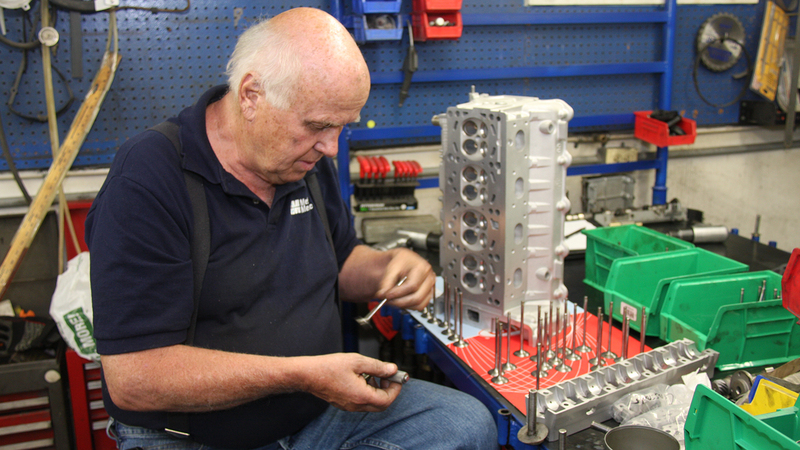 When it comes to valvetrain, Jim Rowe belies conventional wisdom and believes lighter valve springs are better. 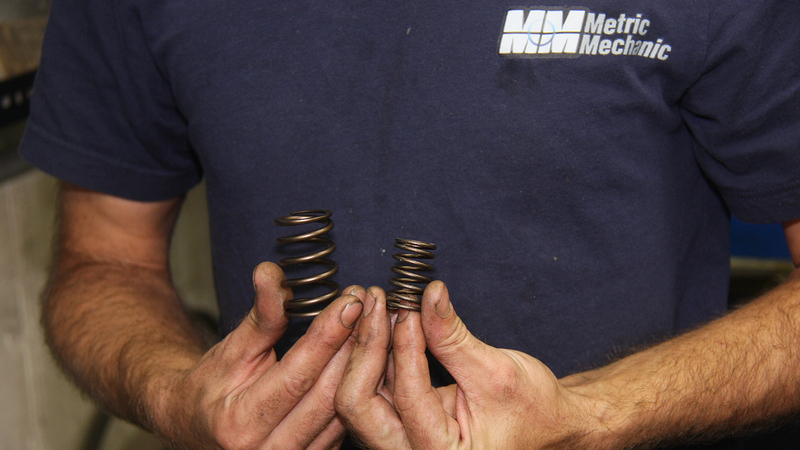 We agree that high valve spring pressures cause excess friction, and thus heat. 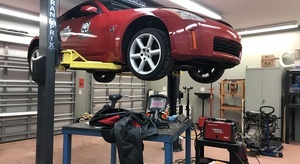 While stock springs are rated at about 250 pounds per inch, he installs dual valve springs that a provide a high seat pressure and low nose (also called open) pressure. He also believes in dual valve springs. The way the inner spring is wound—in the reverse direction of the outer spring—helps keep harmonic problems to a minimum. Rowe uses a formula 0f 7-8 pounds of spring pressure for every 1000 rpm you want to rev these M42 engines. He sets seat pressure at about 70 pounds per square inch and open pressure at about 140, which provides the correct 2:1 ratio Jim looks for. 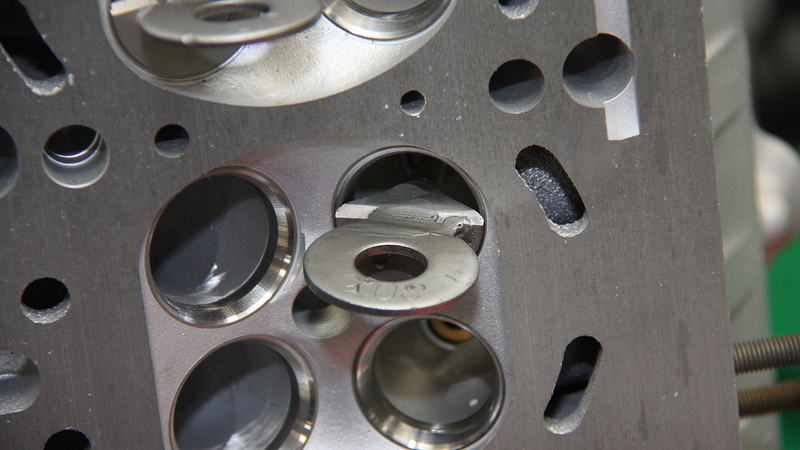 Part of Rowes trickery here is that he uses the smaller diameter (6mm vs. 7mm) valve stems from later M44 engines. Obviously, the valve stem seals need to be changed as well. 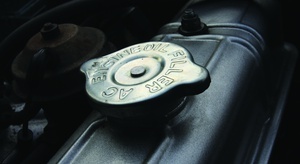 A lighter valve requires less valve spring pressure to control. 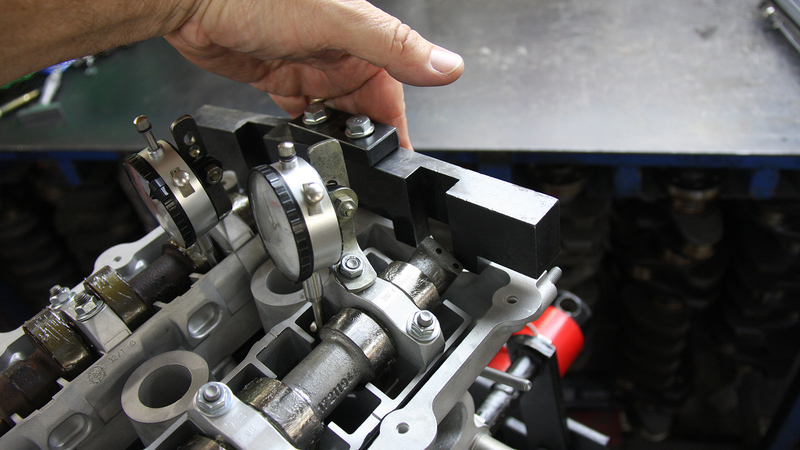 To make an engine run correctly, you need just enough seat pressure to keep the valves from bouncing when closed, and enough open pressure to keep them open high enough and long enough at maximum lift. 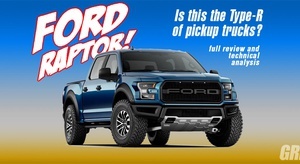 Any more than that just causes wear and tear on the engine and loss of horsepower. 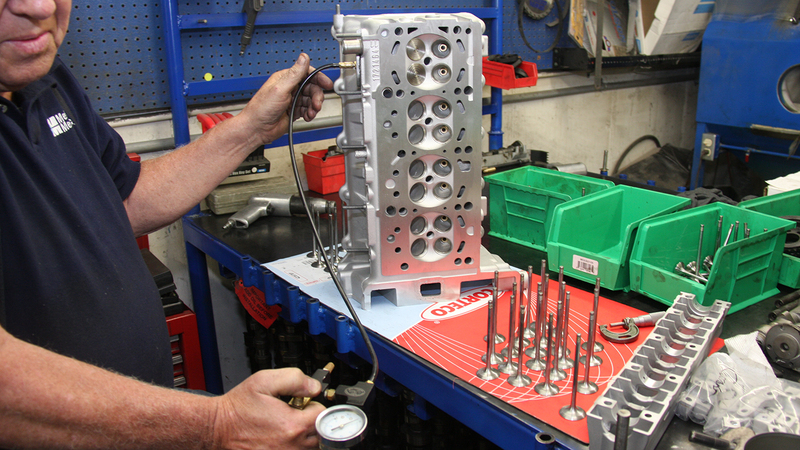 With the valves in place, Jim Rowe uses a gauge to make sure there is no leakage, and that he has a good seal. 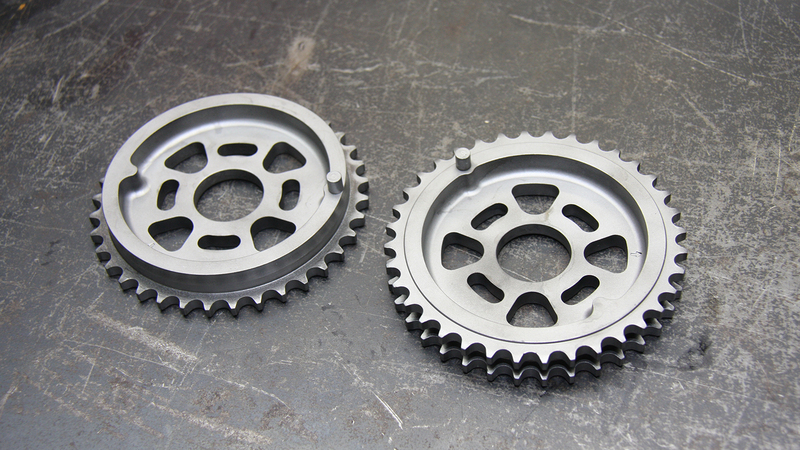 Both the M44 and the M42 engines use dual row timing chains. 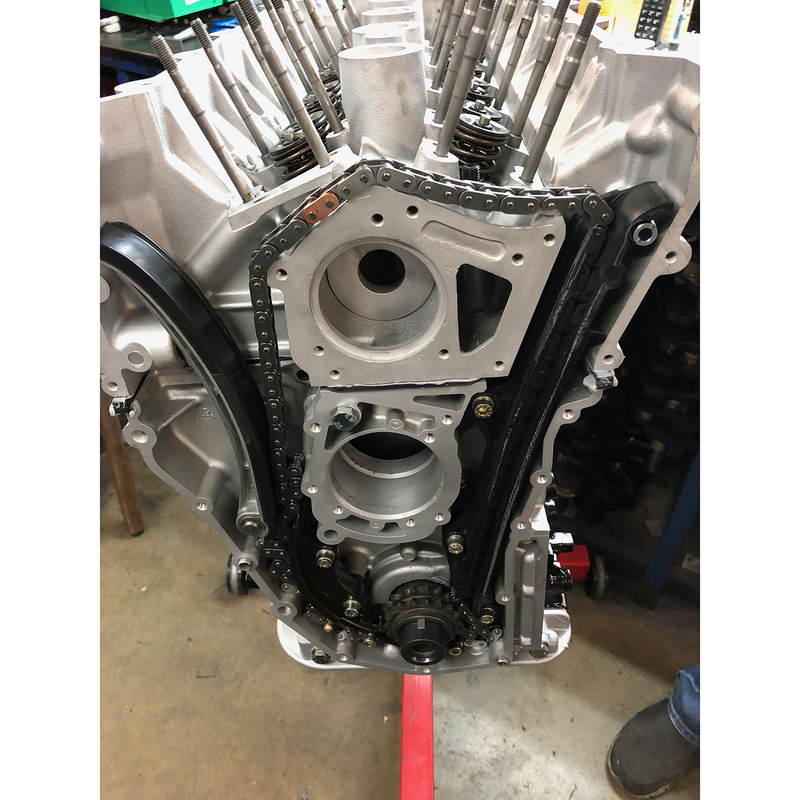 In another, perhaps controversial move, Rowe feels that with his lighter, better balanced lower end and valve train—that had significantly less spring pressure—a single row timing chain is all that is needed on his modified M42 engines. To accomplish this, he machines the stock M42 timing gears (example at right) so that they only can support a single row timing chain. 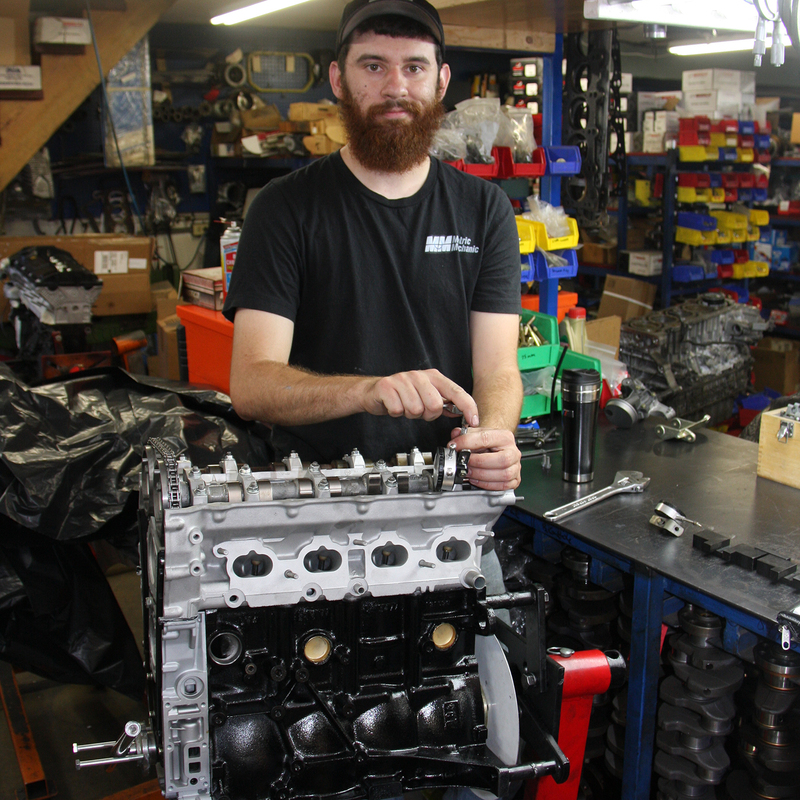 He then builds a timing chain with a master link to replace the original double row unit. This shot (before the cams are installed) shows the much more sophisticated M44 timing chain tensioning system, as well as Metric Mechanics single row timing chain. As any weight reduction on the tiny crank gear is not deemed worthy of the hassle, the stock two row timing chain gear is left in place. The darkly colored block is a BMW tool to set the cam timing automatically. The guys at Metric Mechanic start there and then adjust for a better idle. The performance intake cam has a bit more overlap. And with more overlap comes an objectionably high idle. According to Metric Mechanic, with an intake valve overlap of .025 and an exhaust valve overlap of .020, a 850 rpm idle is ideal. In another move that some might deem eccentric, Jim Rowe believes in using good used original lifters, instead of new ones in his engines. His reasoning is rather simple, as he says that new lifters have radial scratches built into them that tear up cam shafts. In this picture he is lightly compressing the used hydraulic lifters to get the old oil out of them and to make sure they are all operating properly. Even the valve cover is in for some Metric Mechanic trickery. 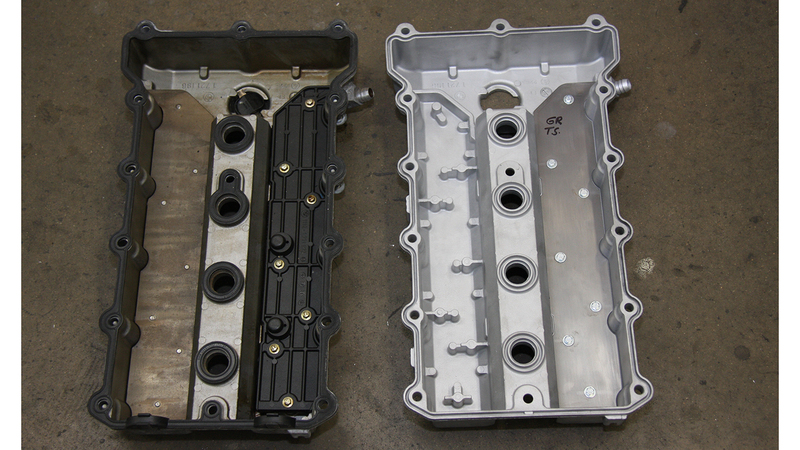 The plastic oil shield in the stock valve cover (at left) disintegrates over time, so on our valve cover (at right), an aluminum shield replaces the stock plastic shield. Tyler Davis pauses for a moment while tightening down the cam carriers, in order to show off our nearly finished 2.0 -liter M42 engine. Jim Rowe has been specializing in building high performance BMW engines, transmissions and differentials since the Seventies, and has built innumerable race and high-performance parts for guys like us. What rpm will the finished engine turn and what hp and torque does MM expect when broken in. I'm interested too. I have the Conforti chip in my (stock) M42, with a 7000 redline. The German 318is Cup guys are pretty adamant that the M42 gets valve float above 7200 (and they run a spec 7500rpm chip for that rally series). We are currently tuning the car at Active Autoworks in Miami. 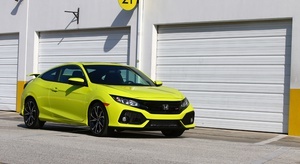 Karl thinks we might see 180 hp at the wheels. He baselined it at 129 hp, but he needed bigger injectors, which have been ordered. A stock 318is makes about 95 hp at the wheels, so we are already way up. 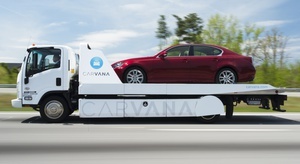 I think 150-170 (at the wheels is pretty realistic. It will turn over 8000 rpm, once we change the limiter. I will have exact numbers shortly, but I can tell you already, that is smoother, more linear and faster than an M3. This is the best E30 we have ever built. We already sold our Z4 M Roadster, because we like this car better!